Ethics is something we are faced with on a daily basis, whether it is the choice of drinking free trade coffee or driving over the speed limit when you are in a rush. The ethics of Canadian criminal punishment is something that may not cross our minds quite as often but is still very important. 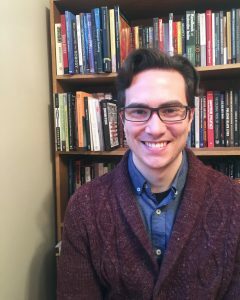 Drew Hoult, a PhD student in Ethics and Public Affairs is looking at many different aspects of the ethical underpinning of criminal punishment in Canada. As a child, Hoult had experienced severe bullying that resulted in him being removed from school to guarantee his physical safety. He always felt as if the situation was not handled well, and later found that those who did the bullying wound up in the criminal justice system both in their youth and adulthood. Hoult received his Master of Arts in Philosophy in 2015. His thesis was about virtue ethics, which ultimately led him towards the path of studying the ethics of Canadian criminal punishment. Hoult says that he incorporates a feminist critique when it comes to his research, more specifically looking at the structures of power and how it effects the lives of women, racialized and socially marginalized people. Using this lens has led to Hoult’s desire to develop an account of restorative justice that combats these injustices. In a Canadian context, Hoult has found that the ethically questionable aspects of punishment lie in who is punished, why they are being punished, and to what extent they are being punished. Hoult shared that Indigenous Canadians represent just 5% of the total population but account for approximately 27% of incarcerated citizens. Meanwhile he points out that Black citizens represent 3% of the total population but account for 8.6% of incarcerated peoples. Hoult also explains that many people stuck in pre-trial detention opt to plead out in order to avoid long wait times for trials. He has found that ‘cost effectiveness’ seems to be one of the main concerns of Canada’s criminal punishment institutions. This ‘cost effective’ attitude ultimately leads to cuts to community programs that support offenders. The increase in moving punishment to underfunded communities through house arrest, probation and parole is also another example of financial cuts that are being made to the criminal punishment system. Dr. Christine Koggel of the Philosophy Department, as well as Dr. Lara Karaian from the Institute of Criminology and Criminal Justice have been supervising Hoult throughout his research. 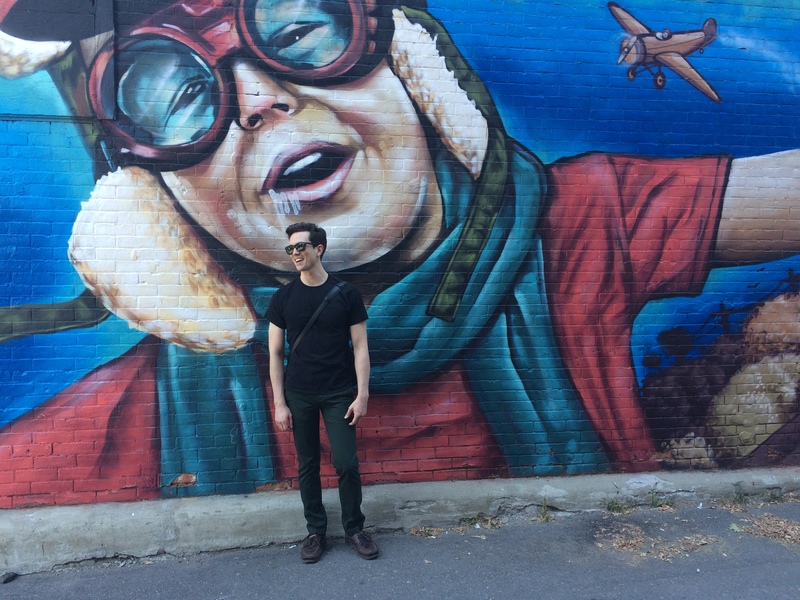 Hoult has received funding from the Ontario Graduate Scholarship (OGS) and he is also a recipient of the John Lyndhurst Kingston Memorial Scholarship. To find out more about the PhD in Ethics and Public Affairs, click here.